Canadian artist Scott Zhang a/k/a Monsune debuts the especially impressive “Nothing in Return”. Boosted by a wide-palette set of samples and brass textures (and overall very strong production), “Nothing in Return” particularly excels on it’s instantly stuck in your head stable of melodies and really good hook writing. Listen to Monsune! Out today on B3SCI Records is “Sandcastle”, the debut EP from Venice CA singer Evalyn. The EP features “Filthy Rich” which Best Fit called “super effective” and a “track you’ll be spinning again again” and latest single “Ride or Die” (both of which are previewed below). For further details on “Sandcastle” and Evalyn make your way to B3SCI Records and check her feature today in Milk. p.s. Join Evalyn tonight at Lone Wolfs Objets d’Surf in Venice to celebrate the EP release with all proceeds going to the Redwood Community Fire Relief Fund. We’ve been on the ISLAND support train for some time now. The band has recently signed up with Frenchkiss Records (Bloc Party, Passion Pit) and are off with their first single for the label, “Try”. Future Islands’ Samuel T. Herring is the guest vocalist on “I Don’t Know”, the latest soul noir number from Torontonian Innovative Leisure act BADBADNOTGOOD. Ah yes, it’s 2017 and finally someone (the great Cherokee) has sampled the main riff (one of classic rock’s greatest) from the Eagles “I Can’t Tell You Why” and made a house track out of it. 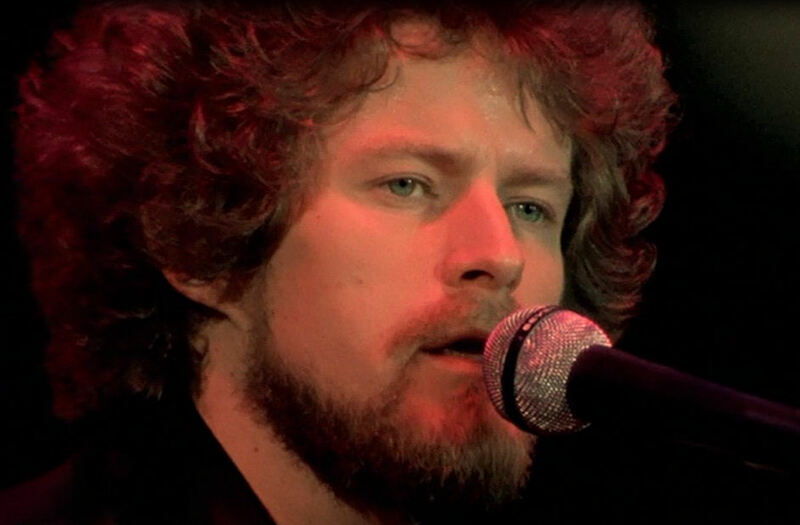 Listen to “End of Summer” below and check out of this photo of Don Henley with a perm. The electric vocals of Kailee Morgue on “Medusa” is definitely something else. The hypnotic beats and heavenly vocals is exactly what I’m needing during midterm season. Chill out to this track. Four Tet’s latest album is smoother than butter. The transitions are beautiful and as always, this guy delivers some major melodies. One track that especially stood out of me on his new release, New Energy is called “Daughter”. The repetitive beat creates a sense of cool collectiveness throughout the entirety of the track while the ebbing and flowing of the piano and vocals create some excitement. Head over to Spotify to stream it. We’re digging the disco guitar-driven mid-tempo’er “White Leather”, the latest from London UK newcomers The Shakers.